The Spiritia Foundation was conceived as an umbrella organization in Indonesia in 1995, seeking to assist local and regional Indonesian HIV/AIDS institutions. 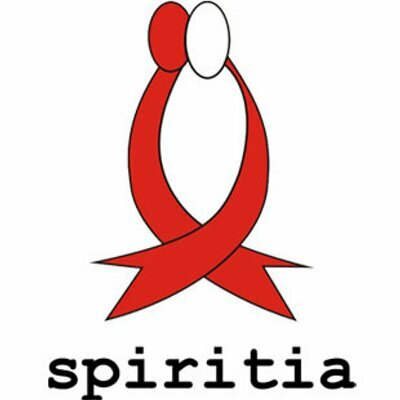 Spiritia has organized national meetings of people living with HIV. It has strived to maintain awareness of the epidemic within the Indonesian population. The Spiritia Foundation supports the creation of new initiatives and establishes networks for prevention and access to treatment and care. Through their network of peer support groups, the foundation has provided training courses for peer treatment educators, ensured that marginalized groups are informed of their rights, set up funds to provide emergency support for indigenous people living with HIV and encouraged income generation through micro-credit initiatives. Its many programs are carried out by staff members, many of whom are people living with HIV. It is a collaborative work between Spiritia Foundation, UNAIDS Indonesia, GNP+, ICW Global, PLHIV Catalyst and Support Group and the Indonesia Network of People Living with HIV/AIDS. It builds upon work carried out by the Spiritia Foundation supported by The Global Fund. Spiritia invites organizations to indicate their interest in providing the services by providing information on their qualification and eligibility. In order to qualify, please submit a short expression of interest (max five pages) is specifying understanding of the assignment and previous experiences related to research. The interested candidate will be invited to a Stigma Index Introduction Meeting.